What Are The Best Price Sapa Tours In 2018? Sapa is one of the most interesting sightseeing in the north of Vietnam, which is a land of modest, quietly but hides varies wonderful of natural scenes. Do you have a plan get a perfect tour in Sapa? You should combine between the local special markets with the daily life of hill tribe at home stay along ethnic groups. This is one of the biggest minority groups in the Sapa area. Travel to Sapa, you will enjoy the fresh air, clouds, sky, romantic scenery, majestic place, that is the reason why Sapa town is also known as the town in the cloud. With an average temperature of 14-18°C, cool in summer but a bit cold in winter. Sapa always attract tourists in whole year. 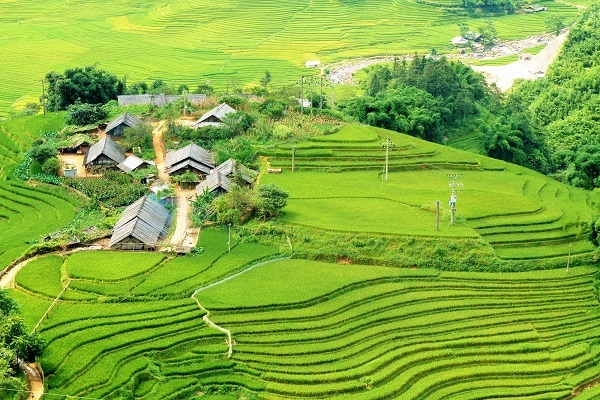 In this article, we suggest the best price Sapa tours in 2018 for tourists in order to get the unforgettable trip in Vietnam. 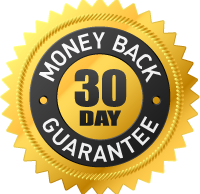 You have just paid from 99$ to 138$ per trip during 2 days. In Sapa, there are a lot of luxury homestays attracting more foreigners where you can book the room before coming or checking in directly. They are more modern than traditional types. Of course, these homestays are built from wood or brick. There are more convenient for people because of no separate bedrooms or en suite bathrooms with standing shower, hair-dryer and free toiletries. 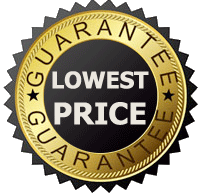 Some rooms has setted up cheaper price than another as it shares one clean toilet. However, the bathrooms respond enough the conditions like a couple of western style toilets and warm showers. Almost rooms in this type are prepared with more modern facilities than traditional homestays including Wi-Fi Internet, cable TV, electricity. All rooms are very clean and comfortable for tenants. 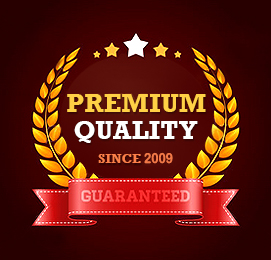 No doubts, the quality of foods and drinks there are very delicious. All dishes are decorated more attractively to stimulate the appetite of gourmets. If you like some foods, you can request the menu for house owners. There are facilities to buy soft drinks, beers or water at an additional cost. All passengers will concentrate on the living room to enjoy the meal. Therefore, you can build the relationship with people living in there and share the experience to get an awesome trip. Secondly, popular homestays help you overnight at house of local people and closet the local living. When you come to Sapa, you can ask the local people where to overnight during the trip. In Sapa, there are several ethnic minorities in the areas surrounding Sapa’s center districts. Traditional homestays are equipped with a sleeping area but bathroom and toilet facilities vary which are shared by many people. Therefore, you will get less convenient and less secure than in luxury homestays during living in traditional homestays. Many travelers really like this regional as you completely get actual experience of local life, traditions and lifestyles. The local hosts are so friendly to show you their normal life by allowing you to join the daily works as well as serving some very delicious local dishes. If you want to cook and eat with your family host, you can ask them to get more experience. As a result, you will try more the traditional foods like ethical meat, wine of ethnic group. 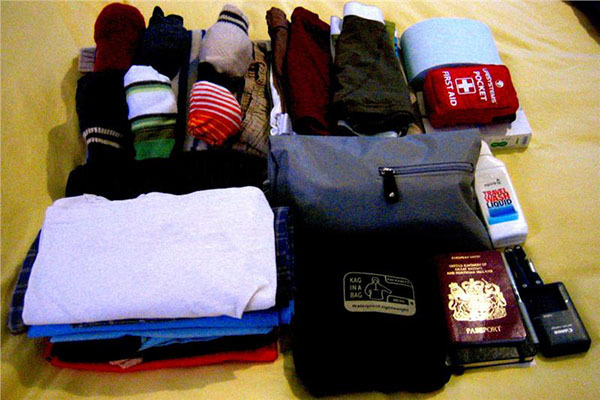 Not only that, they will share for your needs of trekking plan in Sapa to get the important role of your trekking. To sum up, you will save more money in the trip to get the best price Sapa tours. Continuously, you come to 3 different villages of Black H’Mong, Dzay, Red Dzao hill tribes. Lao Chai is a home of Black Hmong ethnic live. So you will approach the daily activities like making their traditional clothes, handicraft and so on. Not only that, you can admire the golden rice terrace field in Vietnam. Finishing the discovering Lao Chai village, you continuously walk to Ta Van which is a village of Dzay people. It is a small ethnic group who preserve a rich and traditional culture. You can choose a menu of local family in one of the beautiful traditional houses located on their rice paddy fields. After that, you can have a short sleep in the local people. To catch up Giang Ta Chai village, you need to walk through a bamboo forest. In Sapa, Giang Ta Chai village is one of the best price Sapa tours, which is home to a Red Dao ethnic minority village. Giang Ta Chai is located in the opposite of Muong Hoa stream, so it was hidden by old trees and bamboo groves. After catching up the life of H’mong local people, you can know how to make their clothing. They usually buy the yarn at a local market then make weave and embroider the fabric themselves. Their many crafts, their embroidery is stunning. 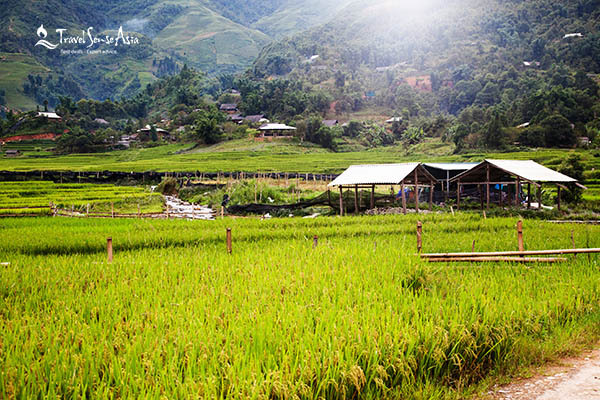 You will grace a superb view of rice paddy fields on the other side of Muong Hoa Valley. Ta Van village is where many Vietnam ethnic minority groups live. Coming here, you will see they make their traditional clothes, handicraft, indigo and so on. Otherwise, you will visit the biggest valley like the awesome landscapes of the golden rice terrace field in Sapa Vietnam. Dzay people live in Ta Van village. It is a small group of ethnic people and they still keep a rich and traditional culture. There are many traditional foods cooked in this village such as Bamboo cooked rice cooked by sticky rice, five-colored, chicken of H’mong ethnic people, fresh fruits… However, street foods are not cheap. The ancient church is known as stone church which is located in the heart of Sapa town built by the French from the early 20th century. The French architect selected carefully about the terrain so it becomes a symbol of Sapa town. The shape and architecture of the church was built by cross. One of the most attractive things in Sapa was built by stone in the whole then these are linked by a mixture of sand, lime and molasses. The church of Sapa holds many traditional cultural activities of ethnic minorities. In the front of the church, there are many cultural activities or games like tennis, flute, trumpet leaves, “xòe” dance… created sparkling, magical atmosphere in Sapa. Transfering by bus from your homestay to Bac Ha district, you will come to Bac Ha market, it is organized in every Sunday which is famous for the originality and authenticity that the traders still preserve. Yet the distance has never discouraged them from joining the Sunday colorful market. Many people come from so far to cross the mountain in order to get the place. The buyers sell products in the main square which is divided into smaller section. There are particular goods including handicrafts, food, horse, poultry and blacksmith. Each has its own trait and worth joining. You will buy something and have an opportunity to see some interesting activities as the different ethnicities come and meet. And women demonstrate their beautiful handmade traditional costumes and even for youngsters to find their dates. Travel to Bac Ha market, you will take the unique photos. It is worth investing for the road is curvy and challenging, even after significant improvement. Trung Do is a village of ethnic minorities in remote mountainous areas of the country that is Lao Cai. While visiting the village of Trung Do, you will have the opportunity to visit the picturesque natural scenery, lush rice paddies or corn beaches on the shores of Chay river creating a charming landscapes, besides guests have the opportunity to visit the stilt houses of the Tay ethnic people in Trung Do with customs and habits, daily life, manufacturing process. Go to visit on the festival visitors can have a chance to enjoy the flute, the vibrant rhythm of the Tay girls, bustling flickering firelight. Guests also have the opportunity to enjoy yourself in the lives of local people through activities of daily living, meals, sleep in the service of the people do Homestay. ​Moreover, come to Trung Do cultural community village, visitors also have the opportunity to visit Trung Do Temple – a temple with historical imprints from the Le-Mac dynasty has been recognized as a national cultural and historical heritage. Taking a boat trip Chay river to visit Fairy Cave and many other exciting activities are awaiting guests to experience.